This book is an expanded version of Selleri\'s Die Debatte um die Quantentheorie, and is devoted to the most foundamental themes of Quantum Physics: acausality, wave-particle duality, Einstein-Podolsky-Rosen (EPR) paradox, and so on. Several paradoxes have plagued quantum physics since its beginnings, the easiest of which to solve are the paradoxes of completeness (Schrodinger\'s cat, Wigner\'s friend, de Broglie\'s box, etc.). At a deeper level is the paradox of wave-particle duality whose solution probaily requires the Einstein-de Broglie picture of atomic systems. The most difficult of them all is the EPR paradox (incompatibility between local realism and quantum theory). The book shows that experimental research can, in principle, solve paradoxes such as EPR and wave-particle duality but the experiments performed on Bell-type inequalities have instead left the conceptual situation fundamentally unmodified. \"This volume is major contribution to the literature on the foundations of quantum physics. It should be an important reference book in the field for years to come.\" - Alastair I.M. Rae, Found. Physics, Vol. 23, p. 133 (1993). 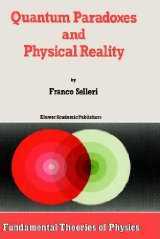 \"I strongly recommend the reading of Selleri\'s book, not only because of its technical interest, but also for seeing how the inevitable perplexities of any other quantum theorist are viewed by a declared partisan of realism.\" (Transl. from French) - Olivier Costa de Beauregard, Ann. Fond. L. de Broglie, Vol. 15, p. 239 (1991). 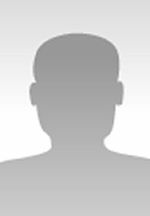 \"Professor Selleri is almost uniquely qualified - a true skeptic who nonetheless has a deep grasp of the \'Copenhagen interpretation\'. If you add to this an unflagging intellectual honesty and a basic sense of fairness, you can appreciate what a special document this book is.\" - Daniel Greenberger, Physics Essays, Vol. 4, p. 436 (1991). \"Selleri has written with rigor and clarity a superb book which is understandable and informative for every one interested in quantum mechanics.\" - Max Jammer, Found. Physics, vol. 21, p. 1335 (1991). \"Selleri has also achieved a part of what Einstein had in mind: to find a possibility to conceive causal and real processes as the foundation of statistical quantum theory without falling into logical contradictions.\" (Transl. from German) - Erwin Kerkenberg, Jour. Gen. Phil. Science, Vol. 22, p. 177 (1991). \"On reading these pages one is overcome with the impression that the \'Copenhagen interpretation\' is not the only possible one. I do belive that this book makes us understand the essence of quantum mechanics, an understanding that is never available in regular textbooks of physics.\" (Trasl. from Japanese) - Mikio Namiki, Butsuri, Vol. 53, p. 795 (1991). 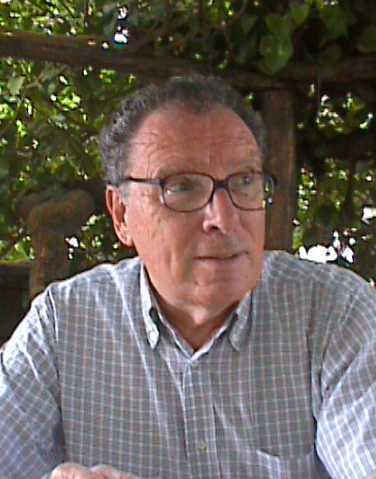 \"In this work Professor Franco Selleri of the University of Bari turns in a remarkable virtuoso performance in which historically and philosophically sensitive discussion accompanies a careful and thorough presentation of the requisite technical details.\" - James Cushing, Am. Jour. of Physics, Vol. 58, p. 797 (1990). \"The work described here is a fascinating story, documented with meticulous details, of human inquiry into some of the most intriguing fundamental questions of science.\" - Dipankar Home, 2001, Vol. Nov. 1990, p. 37.